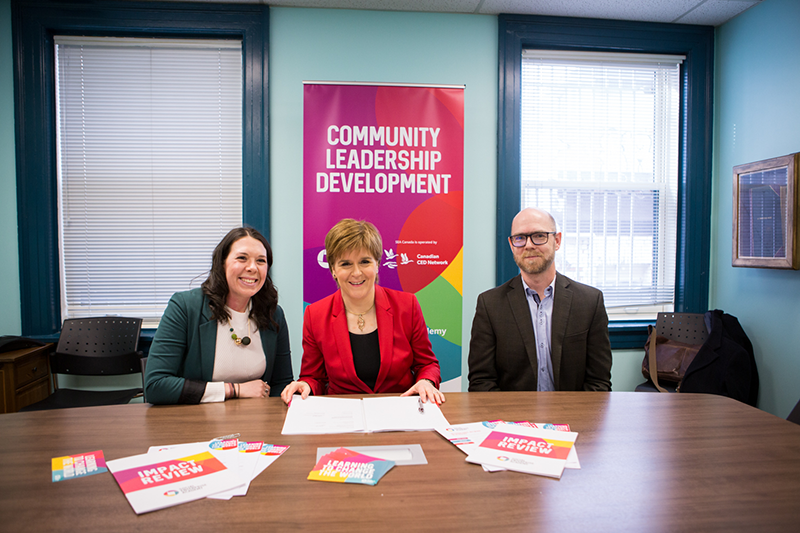 First Minister of Scotland, Nicola Sturgeon, has launched SEA Canada at West Neighbourhood House in Toronto, during her visit promoting Scotland in North America in February 2018. 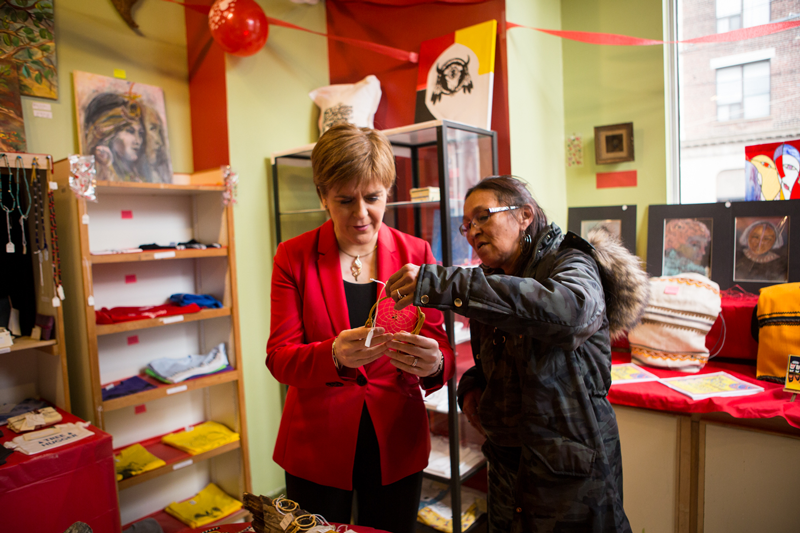 "Scotland and Canada are already known worldwide as social enterprise nations. Through this exciting partnership, we will be able to share our collective skills and expertise to support social entrepreneurs at home and around the globe. In Scotland, our expertise has been developed through a series of initiatives – such as hosting the Social Enterprise World Forum, our ten-year Social Enterprise Strategy, and funding for a specialist business support service for social enterprises. Read the full news release on the Scottish Government website. Find out more about our Canadian partners, the Canadian Community Economic Development Network.